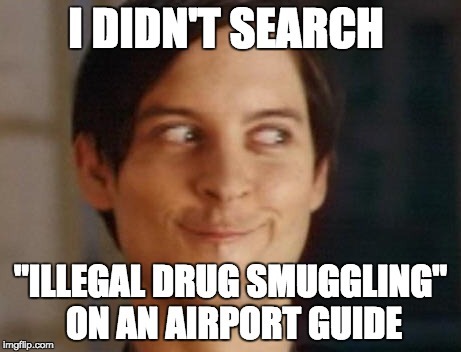 Current: These hilarious airport search terms will have you crying with laughter! These hilarious airport search terms will have you crying with laughter! We took a look at the on-site search on the Heathrow Airport Guide and found these search terms that will have you cracking up! 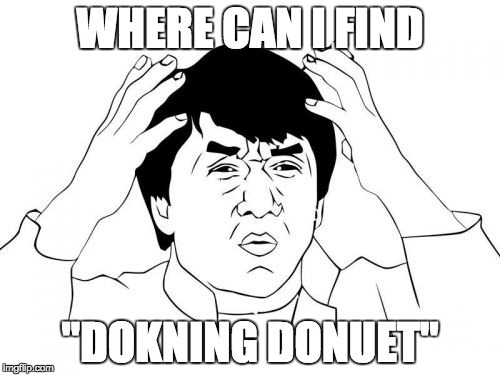 “Dokning Donuet” sounds more like an expletive! 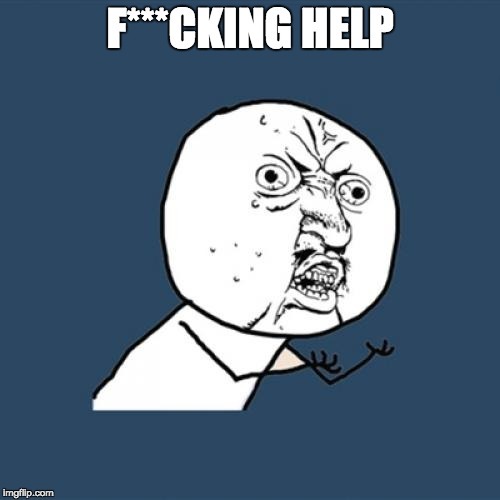 We aren’t sure what they needed help with, but we hope they found it! Emirates! Or emirats, or emrates, or emiratis… It goes on! 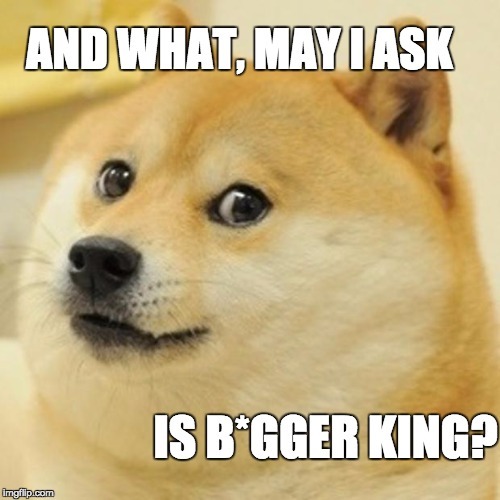 Yep, B*gger King. That’s a whole different kettle of fish! Can you get any less subtle?! 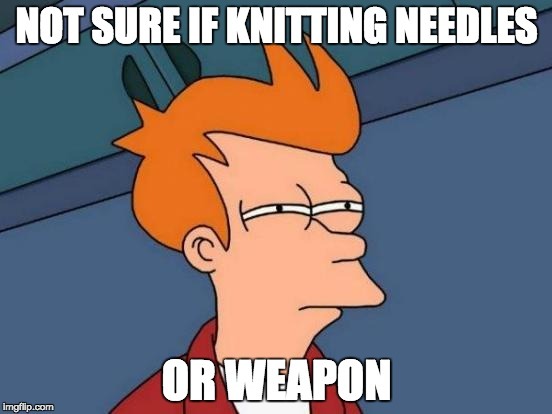 Yep, “knitting needles“! And the answer is yes, yes you can take them on the plane! 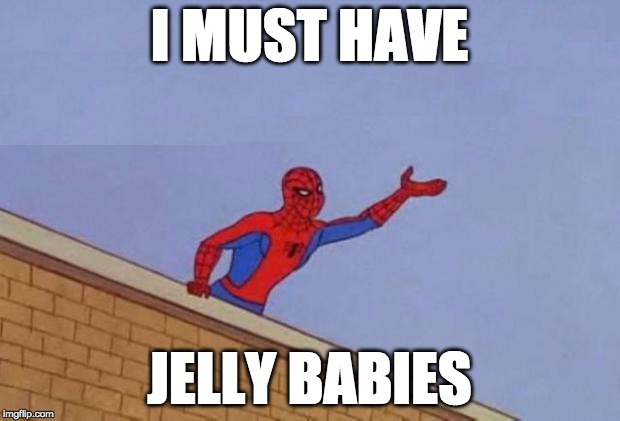 People had almighty needs for “Jelly Babies” and “fish and chips”! Well, why not? Got a funny airport story? We want to hear it! Share it in the comments below or give us a tweet at @airportparkshop and @TravelPains. Having travelled a fair amount, including a year in Japan, I love blogging about exciting travel opportunities and ideas. I also love food, dogs and books!